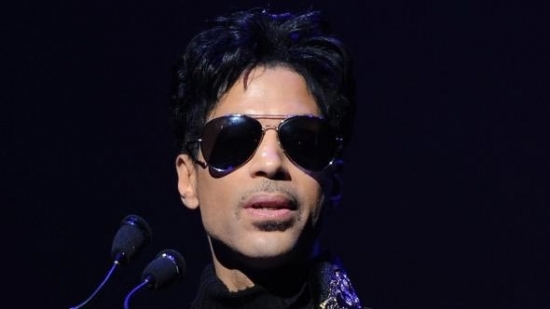 Officials speaking on the condition of anonymity told the Associated Press that some pills discovered inside Prince's Paisley Park estate were mislabeled and actually contained a significantly more powerful drug. The autopsy results released in June state that Prince died of an accidental fentanyl overdose. Fentanyl is a synthetic opioid 50 times more powerful than heroin. It is used in anesthesia and to treat chronic pain using slow release patches. However, the powerful drug is sometimes used to cut into heroin, leading to many overdoses. In this case, authorities found pills marked "Watson 385" which would indicate the pill contains a mix of acetaminophen and hydrocodone like Vicodin or Lortab. Instead, the pills contained fentanyl. There were many other opiod-type pills found at his home that did not have prescriptions. It is not known if Prince knew the pills were mislabeled. One man was killed and four others were injured in a house fire Sunday night in the Germantown neighborhood of Philadelphia. It broke out just after 6 p.m. on East Clapier Street near Germantown Ave. Fire crews were able to respond quickly and put the fire out in 13 minutes. A 61-year-old man was rushed to the hospital where he was pronounced dead of a heart attack. The other victims were also taken to Temple University Hospital. Three people were treated and released. A 63-year-old woman remains in the hospital in critical but stable condition. Investigators are determining the cause of the fire. Philadelphia Police have identified and arrested the driver wanted in a fatal hit-and-run accident early Saturday that killed a homeless wheelchair-bound woman and injured a teenager. 29-year-old Andrew Acito of Glenolden, Pennsylvania, is facing multiple charges including homicide by vehicle, homicide by vehicle while DUI and related offenses. It happened at 1:40 a.m. Saturday at Mascher Street and Lehigh Avenue. Acito was driving a Ford F-150 pickup truck when he struck the 39-year-old women named Elaine. He then hit a 18-year-old bystander who was able to identify the car. Acito was actually pulled over for running a red light a few blocks later and police discovered he had been in an accident. The two victims were transported to Temple University Hospital. Elaine died of her injuries. She was an amputee and a veteran. The teenager was treated for minor injuries.